February 21, 2018 at 10:24a.m. 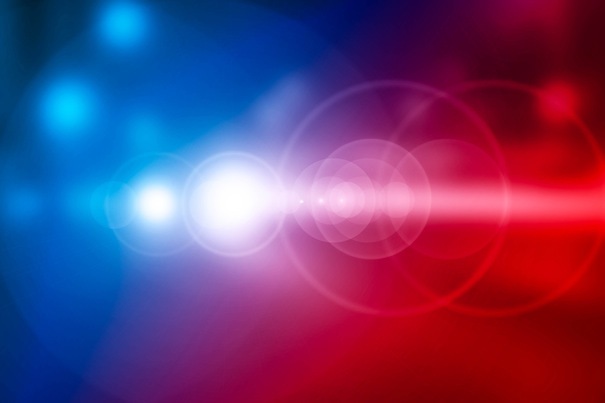 Reports said a man pulled over for loud music in his car about 6:50 p.m. Tuesday was arrested on a gun charge after police said he dropped a gun as he ran away on foot. Edward Thomas, 34, of Miami Street is expected to be arraigned on weapons charges later today in municipal court. Officers tried to pull over the car on Gibson Avenue and reports said that Thomas, who was the driver, got out and ran away. As he was running reports said he appeared to drop something. He was later found in a garage in the 500 block of Cameron Avenue. Reports said officers retraced the path Thomas ran and found a loaded .380-caliber semiautomatic handgun. Officers did a records check and found Thomas has warrants for a parole violation on a robbery charge and he also has 11 prior felony arrests or convictions. July 13, 2016 10:33 a.m.